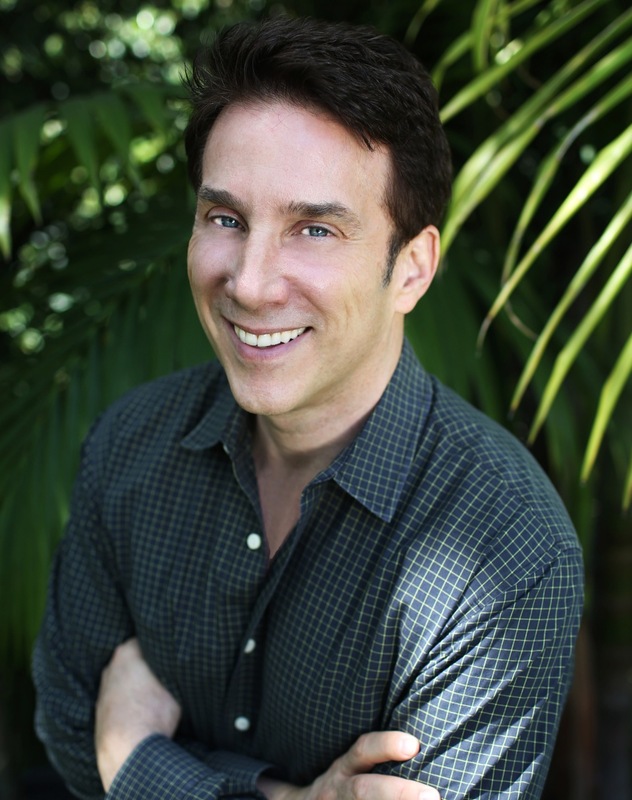 In this episode we interview John Livesay, an entrepreneur, author, podcaster and an expert on helping entrepreneurs craft an effective pitch that results in funding. John also shares stories from his entrepreneurial journey, and other tips & advice for small business owners. John is the “Pitch Whisperer“. John is a sales expert and funding strategist with over 20 years of experience. He hosts “The Successful Pitch” podcast with investors from around the world and is the Pitch Mentor at Startfast.net, the number one accelerator in Upstate New York. John gives startups the pitching secret to become irresistible to investors. When John works with startups, they become master storytellers so that they can inspire investors to join their team. He’s also the author of The 7 Most Powerful Selling Secrets and The Successful Pitch. John lives in the Los Angeles, California area. John shares his experience and advice for funding your small business. Angel Investors, or Private Equity Investors, can be a viable source of investment to get your business started, but there must be an opportunity to scale and there needs to be a exit strategy. You need a 10-minute pitch, to get invited back for further consideration from potential small business investors. But having an effective pitch is not just about securing financing. It’s valuable and important for all entrepreneurs to be able to effectively and succinctly explain and promote their business. Who is going to fund your next round? Crowdfunding, both prize and equity, is a great option to develop your initial product or MVP (Minimum Viable Product) before seeking investors. Investors like to invest in the Jockey (you), not the horse (the product). You have to identify who your ideal angel investors are, and then you need to work hard to reach them. Learning how to pitch by being a story teller. It’s about entertainment and catching attention. Stack your moments of certainty. John believes in strong follow-up in life and in business. To get your FREE Three Mistakes to Avoid When Pitching…Just text the word “pitch” to 33733.